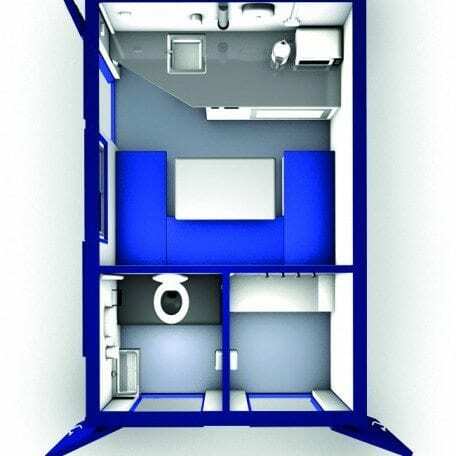 Our mobile 12ft welfare units provide a clean, comfortable and secure environment for situations where a more temporary solution for welfare is required. The following features such as drying rooms, mess room, canteen, seating area & chemical toilets can all be incorporated. Built with comfort and practical use, these welfare units will keep the space well ventilated and we offer cooling and heating options too. We provide a variety of silent generators to service the welfare units.